Get back in contact with your beloved ones outside the hospital! We are a world class & state of the art VR development company, enabling companies worldwide to profit from VR technology. Our focus is to enable our clients with proven, user friendly and affordable VR ecosystems to create impactful VR experiences themselves. 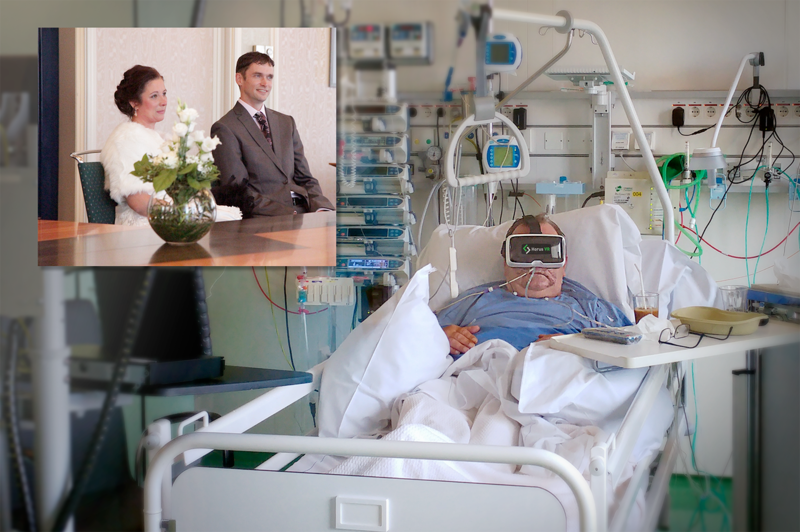 VR livestreaming during funeral services for relatives living abroad …. 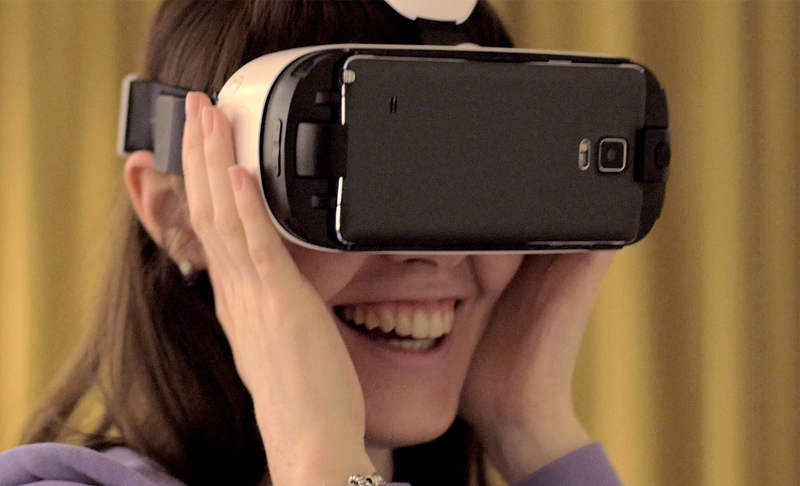 We take Virtual Reality [VR] technology really to the next level! There is no VR device in the world capable to fulfill all the technical requirements we were asking for. So we had to built and design VRiend ourself. This means we are fully in control and flexible in the further development of VRiend. 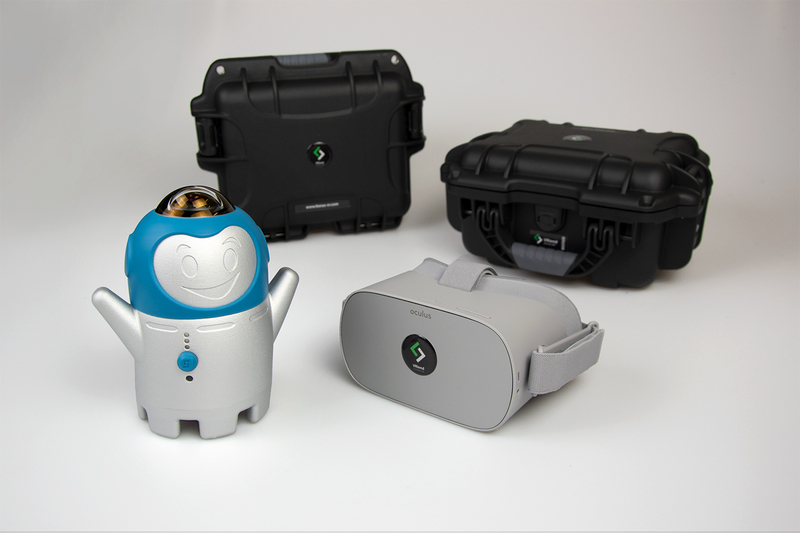 VRiend is a closed secure end-to-end ecosystem exist of a custom-built VR camera and a bespoke low latency streaming platform. You can choose to use your own wifi network or to use the built in 4G modem. This means your VRiend camera will be mobile and allows you to use the camera wherever there is 4G or wifi coverage! 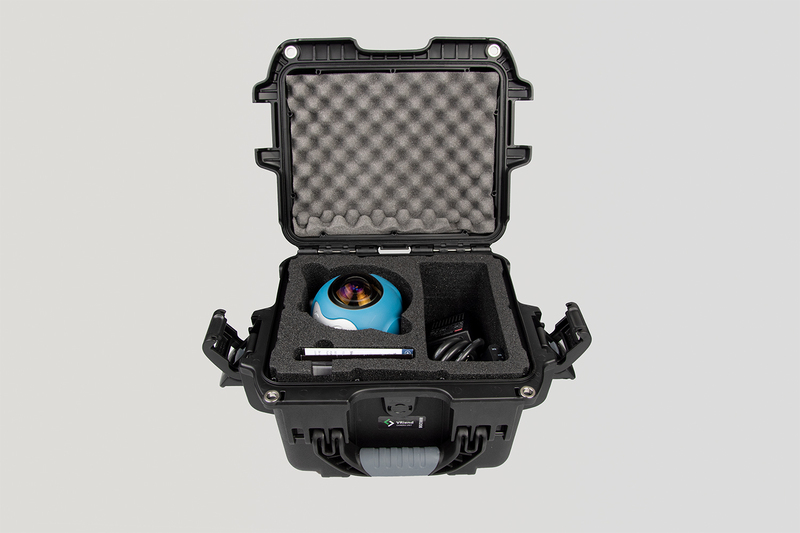 The VRiend set up is “do it yourself”, portable and very user friendly. 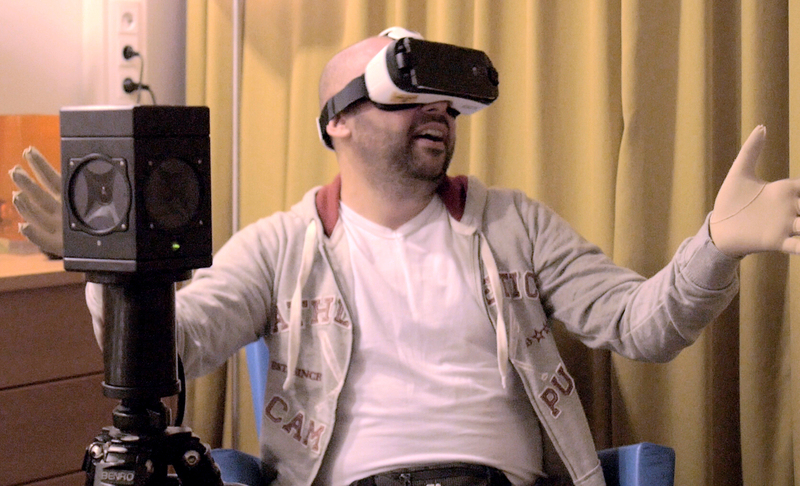 No training or extensive ICT knowledge is required to create your own VR livestreams in minutes! 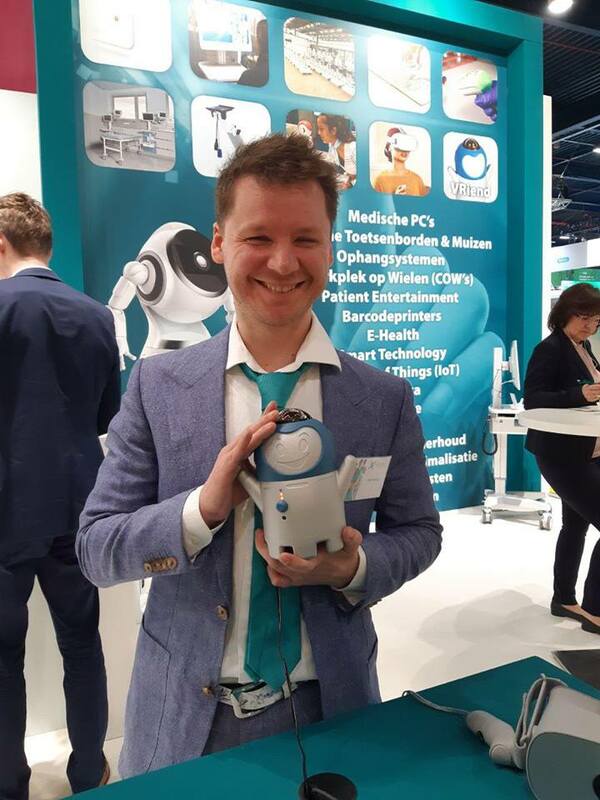 Our ambition is that we want to bring hospitalized & isolated people back in contact with the outside world and their daily lives – this to increase patients’ well-being and let them at least smile again! 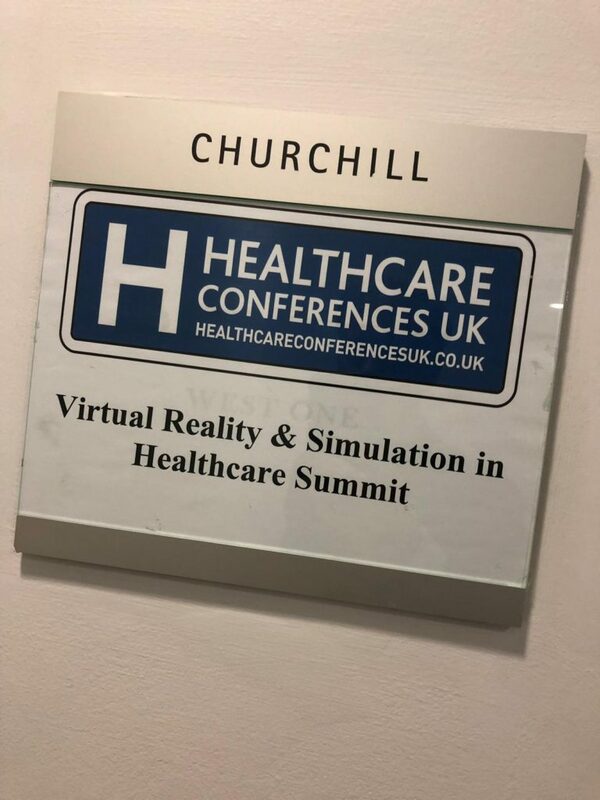 We use very innovative low latency VR livestreaming technology including a custom-built platform and VR camera which allows you to communicate in real time again and create priceless experiences like never seen before! 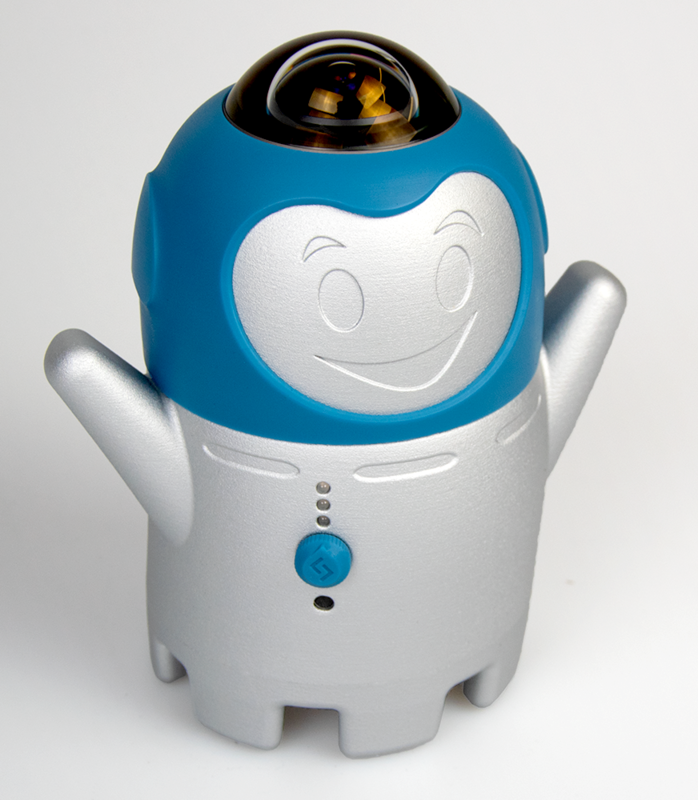 Meet VRiend – your virtual friend to catch up again with your beloved ones, classmates, colleagues outside the hospital. VRiend is also a toolset to stay in contact with your professional coach for remote monitoring purposes! VRiend is being covered in many news items and publications over the last 2 years. 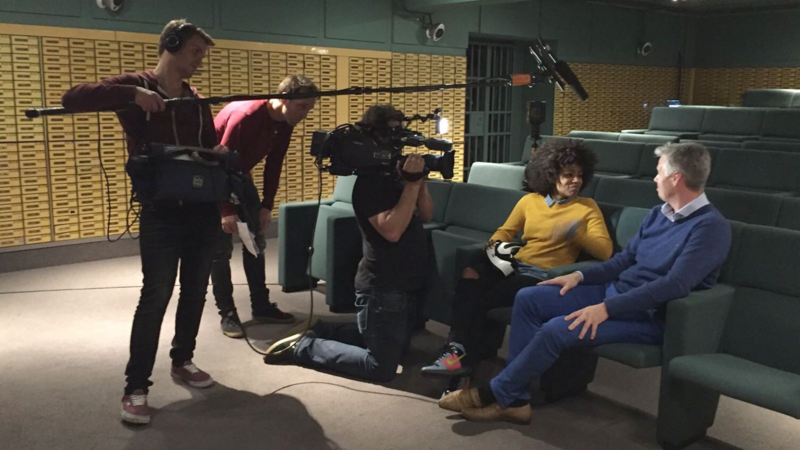 With news-items at all major Dutch TV stations including RTL, SBS, NOS. 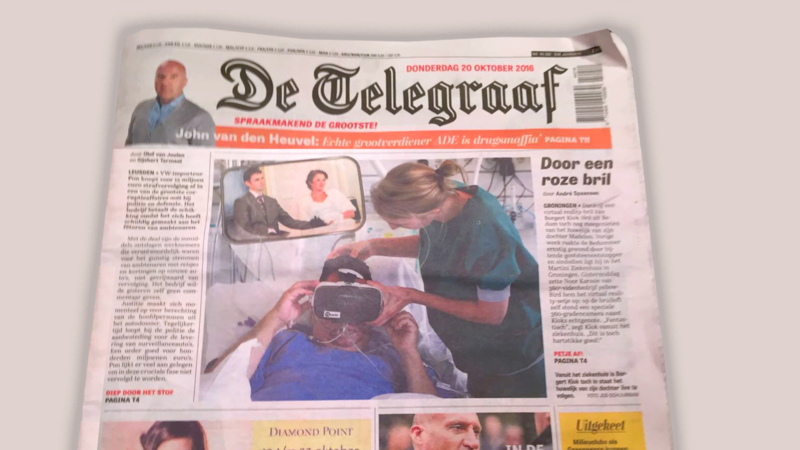 Our VR Wedding was covered frontpage at the best read Dutch newspaper and featured at the 8 O’Clock news. 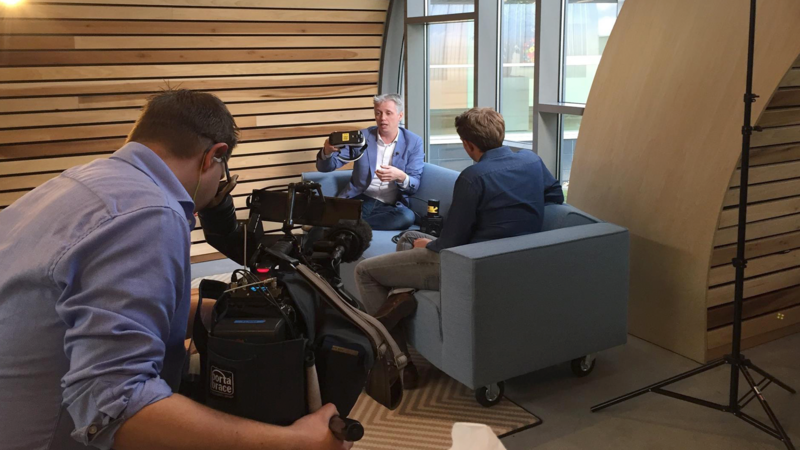 But VRiend made it also to major TV stations in Germany, the UK and even in Romania. 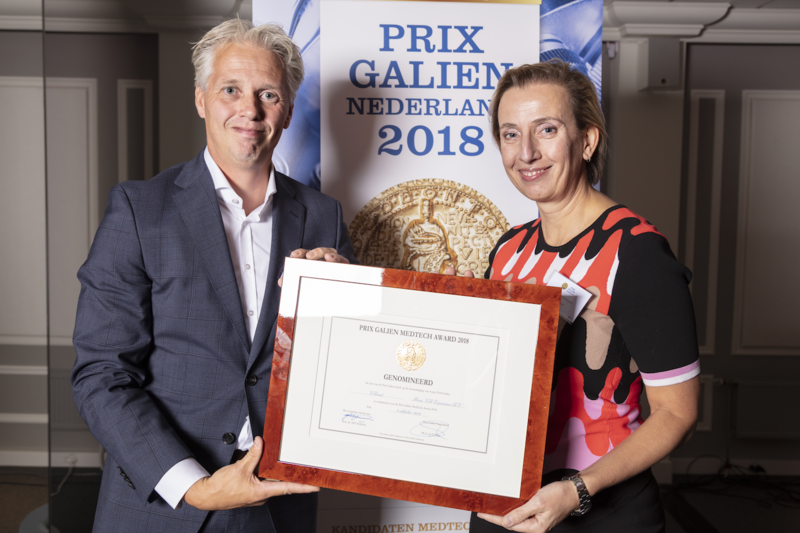 VRiend was the runner up of the Samsung contest “Best VR idea in NL”, ranked in the top 100 of best small companies in NL and finally we were the runner up in Prix Galien Medtech award 2018. This seems to be the Oscar in de Healthcare industry! Finally VRiend is being tested in clinical trials and researches all over the world. 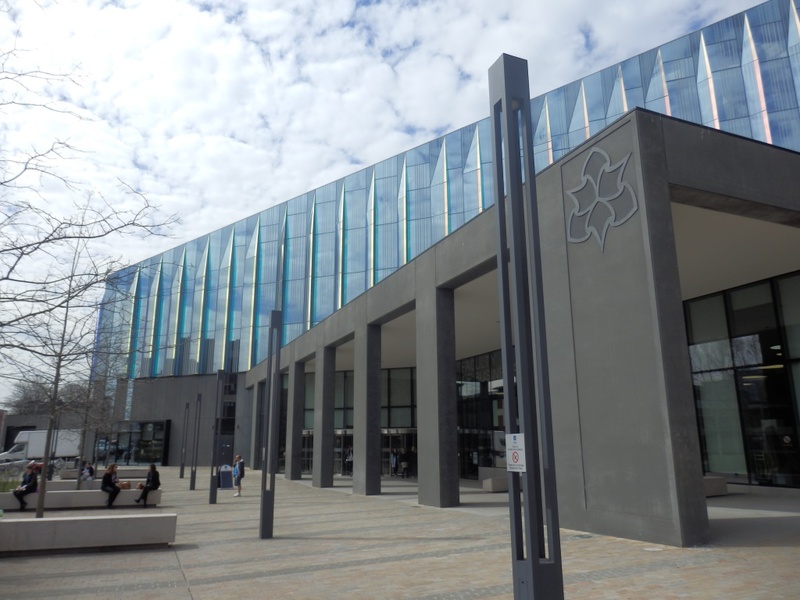 For a full list of publications, news items we refer to our news archive. Find a selection of our VRiendly news. If you are interested in our monthly update please let us know! Ambiq presented VRiend during the e-Health week! 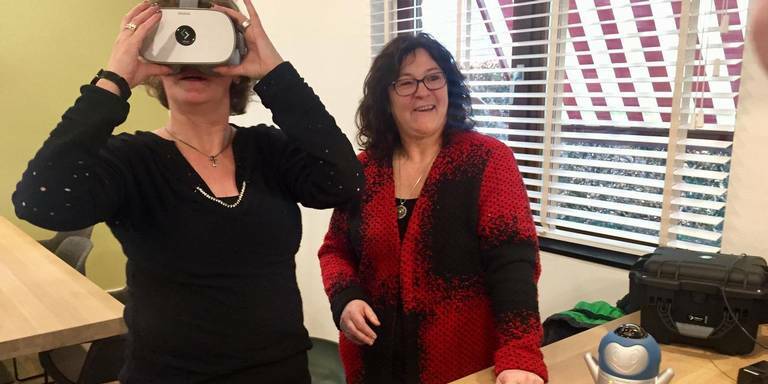 Laurentius Hospital starts using VR to inform and prepare patients. 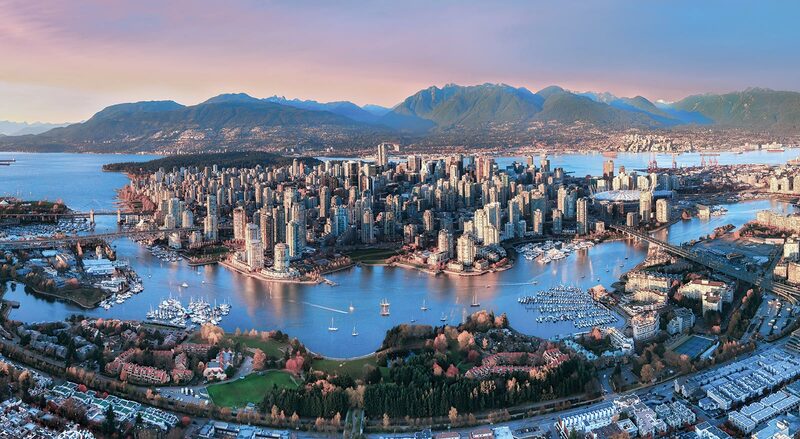 VRiend will attend to the Canadian Interface Summit. VR Medical becomes our Belgium VRiend distributor! 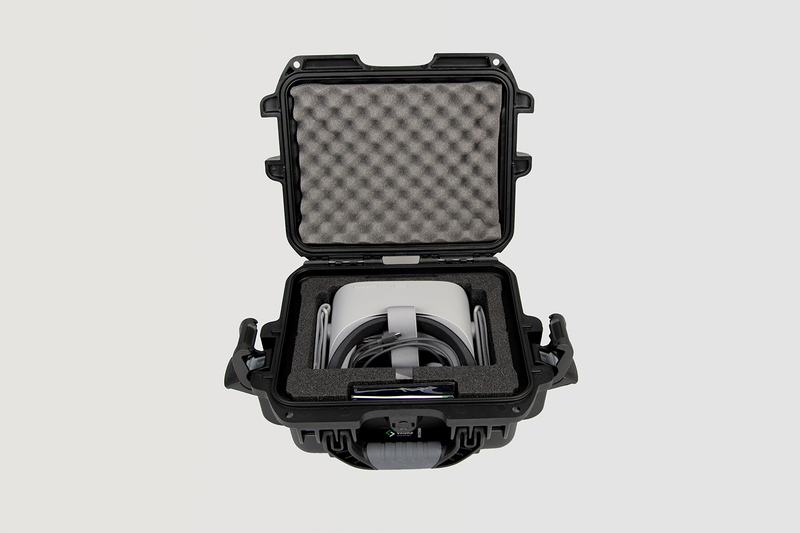 Find below a selection of our showcases and use cases. Ambiq is large organisation based in The Netherlands, ad focussing on the treatment and guidance of children and (young) adults with a mild intellectual disability and additional problems. After a trial and test period they choose to use VRiend to bring back kids to their own classrooms. The main object was not only to follow lessons again but more important to get used to a class-enviroment, how this works and how to behave this all in safe enviroment! Ambiq bought a set of VRiends to start with and to use this on a daily base.At the end they would like to equip all there locations with VRiends! Horus VR has an extensive collaboration with the Martini Burn Center in Groningen. 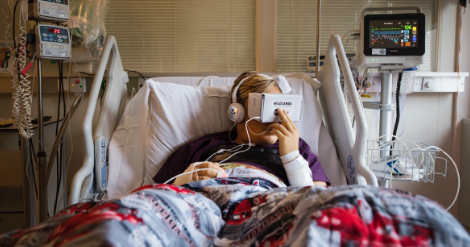 The Martini Burn Center is using VRiend since 2016 and they have used VRiend in various use cases to distract and to entertain burn victims during their prolonged stay inside the hospital. 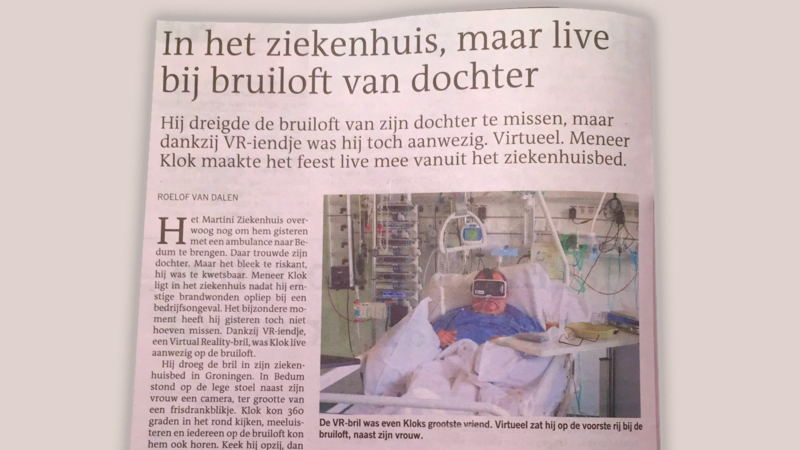 A 60 years old burn victim Borgert Klok, was not able to go to his daughters wedding. He needed to stay in his quarantine room to recover from a burn accident and therefore not be able to go to the town hall. The Martini Burn Center came up with the solution to help him out! They gave one of the relatives the VRiend camera, he took Vriend to the town hall and Borgert had a front row seat during the wedding service! Vriend gave Borgert a priceless experience he will never forget! 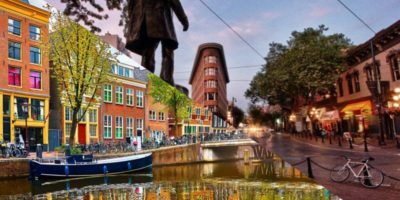 This unique experience was covered front page at the biggest news paper in the Netherlands and got media attention from all major TV stations in The Netherlands. 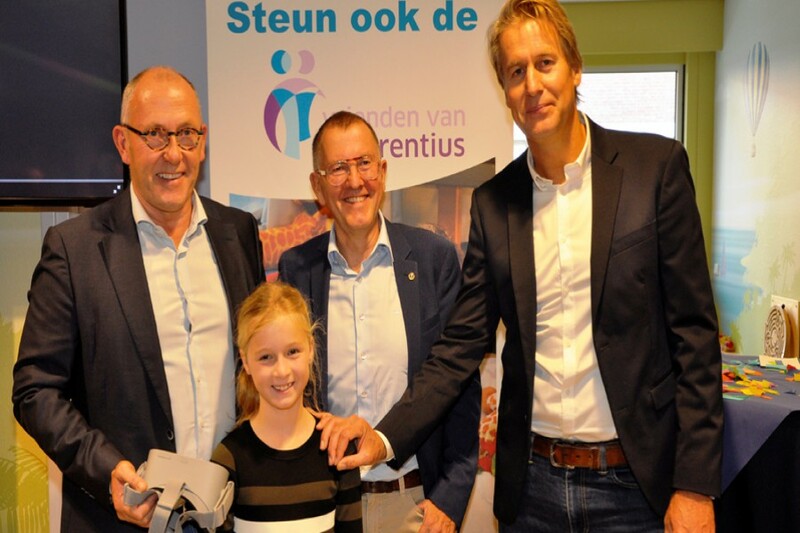 In 2015 we started with the VRiend idea to bring hospitalised kids back home for Christmas. Catalin Gradinariu was one of the many casualties of the tragedy in the Romanian nightclub Pioneer on 30 October 2015, when a blazing fire killed more than 60 people and injured more than 150 others. A number of patients needed to be treated in specialised burn centers all over Europe, including Catalin, 1.500 miles away from his family and friends. 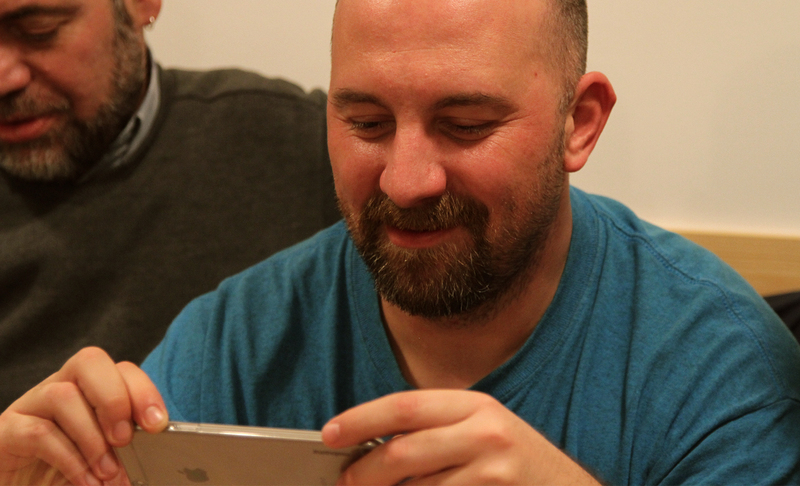 We enabled Catalin – virtually – to sit at a table in his favorite restaurant in Bucharest with his family and friends and, at exactly the same time, let Catalin’s family and friends virtually visit him in the Martini hospital in Groningen just before Christmas! 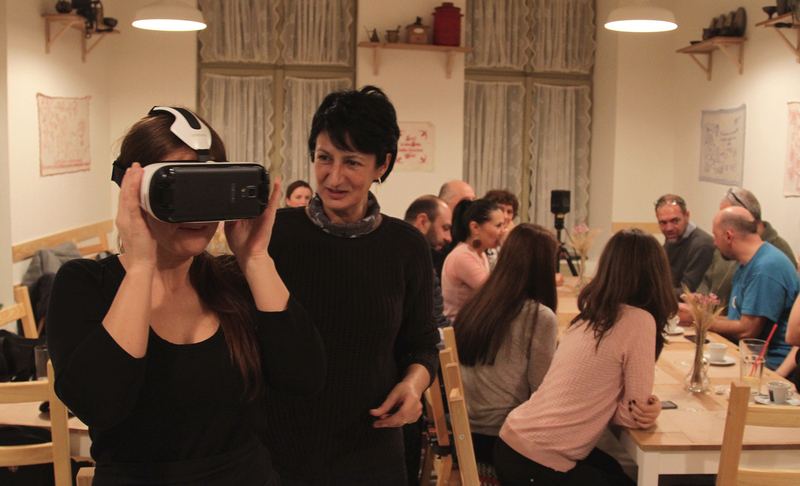 The reunion was made possible using a state-of-the-art, two-way, VR livestream which made real time-communication in 360º video possible; a VR world first! Every year we try to do something special for hospitalised kids. 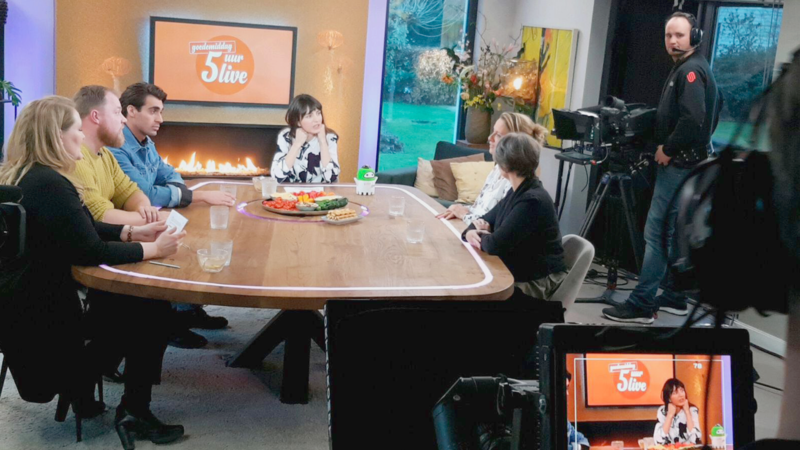 Started with the VRiend idea in 2015 and now looking for special events and locations to stream this live in VR. We want to reach out to as many people as possible. 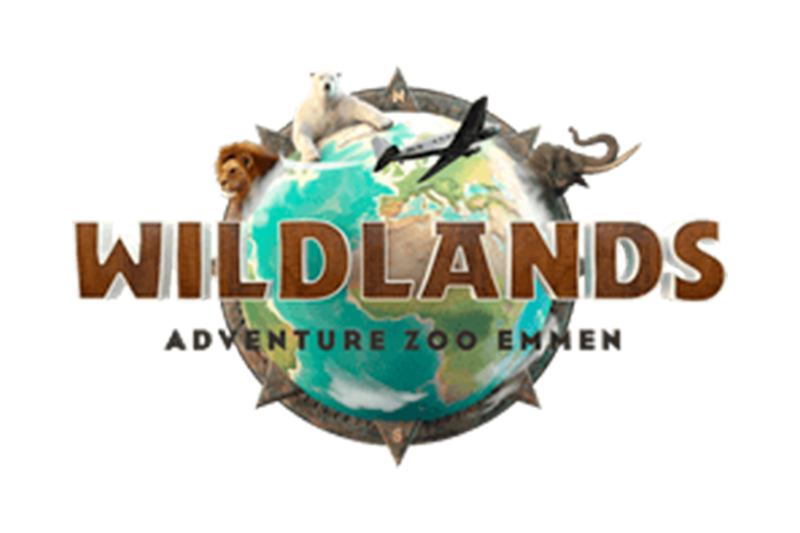 In close collaboration with the Wildlands Zoo in Emmen we created a Virtual Christmas Zoo experience! VIP Zoo experience we created for them with the help of VRiend. We streamed live and recorded the whole VR tour so they can watch whenever it is convenient to them. This was also the start of our partnership with Wildlands! Wildlands was a perfect showcase to see how we can activate and share special events and locations. This including a fantastic business modell for all involving parties! 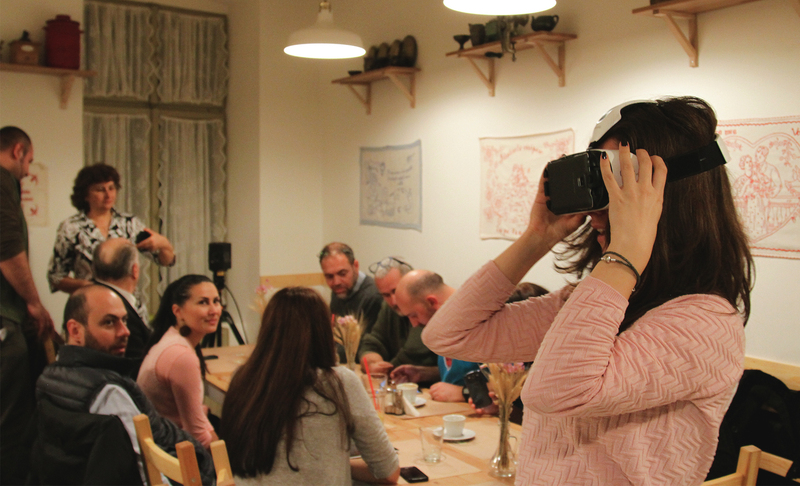 Now we are collaborating with Staatsbosbeheer (Forest Management) to stream live forest experiences and sharing this via VR-vlogs to give patients a nature experience like never seen before! The list of cure & care organisations using our VRiends is getting longer every month! VRiends are flying out all over to world including Belgium, Germany, USA and Canada. Thank you for your interest in VRiend. If you have any questions, regarding VRiend for your local hospital or even to become a VRiend distributor please write us a message now!